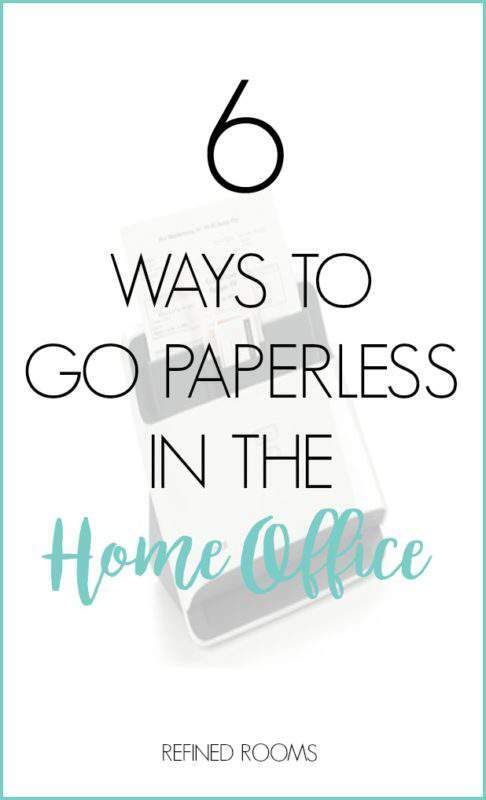 Here’s an easy way to dramatically reduce home office-related paper. 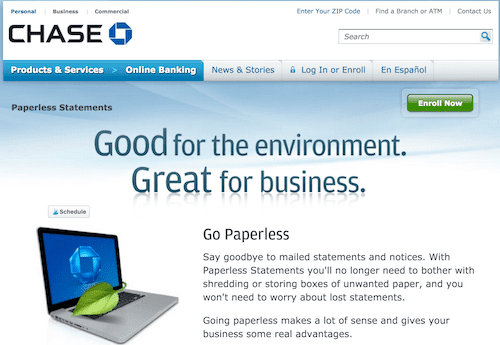 Carve out a few hours to switch from paper billing/statements to online alternatives. Start by generating a list of accounts that currently send you a paper bill/statement and contact each business to request the switch.